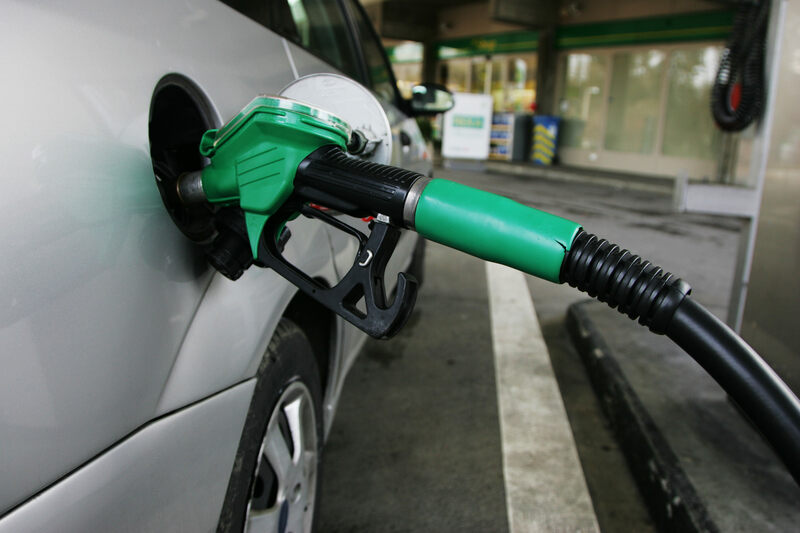 Premium Petrol or Regular Petrol - Which One Should You Fill in Your Car? Does Premium Fuel Make Your Car Faster, Run Longer, Cleaner? All is well for the Indian motorist till he/she reaches the fuel station to fill his priced possession with the best fuel available in the market. Petro giants have created a notion in the minds of the people that using premium fuel runs your car faster, cleaner and longer. Which is nonsense, here’s why. If the aforementioned statement was true people wouldn’t have to upgrade their cars for need of just a bit more power and mileage. They would rather fill their tanks with premium and jet off to the sky. PREMIUM fuel is better than REGULAR in the right engine. It offers more power, burns cleaner and runs longer in the engines designed for such fuels. It means filling up your VW Polo GT TSI with premium is a complete waste of money. However it is a different ball game if you are driving the Polo GTI, an engine designed for Premium fuel, with a high compression ratio. 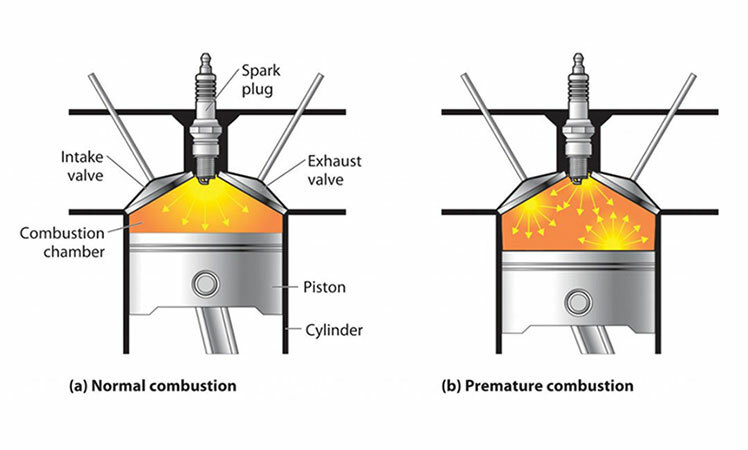 Using regular fuel could damage the engine because the low RON fuel can’t tolerate high compression thus causing pinging and generate more heat caused by combustion (More on this at the end of the article). Most Indian passenger car engines have a fairly common compression ratio, designed to tolerate lower RON fuels and deliver better mileage, as the consumer trend is such, say 8:1 (Eight parts of air-fuel mixture compressed to one part before ignition). Swift, Figo, Polo, Elantra, City, Vento, XUV500, even BMW 5 Series, none needs premium fuel. There are hardly a handful of cars that demand premium fuel in the Indian market. Premium fuel is an absolute necessity in engines with a higher compression ratio. 14:1 is the compression ratio in sports cars like Ferrari 458 Speciale, where use of regular fuel will prove fatal to the engine as the fuel will detonate before the spark due to its volatility and low resistance to compression. This causes irregularities in the way the engine performs and cause severe damage to the engine and its components. An occasional ping or a knock is most likely not harmful to your vehicle, but frequent knocking can hasten the demise of your engine. What is a knock? It is the collision of two or more explosion in this case the detonation of the fuel itself and the second one caused by the spark in a chamber designed to handle controlled explosions. Research Octane Number or Octane rating of a fuel determines when the fuel ignites. The higher octane number means more resistance to detonation under pressure. RON 97 is the highest resistant fuel available in India. And your regular petrol is RON91. So Premium Petrol or Regular Petrol? If your car needs premium fuel, the manufacturer will mention it. Premium fuel gives you better mileage; performance and cleaner emission are just myths unless your car engine is designed for premium fuel. The only good you will be doing by pumping premium fuel in your regular car is siphoning your hard earned money into the already rich petrol giants. The difference in pricing between REGULAR and PREMIUM fuel is at between Rs 5 to 15. The right choice of fuel for your car can save you a fortune!